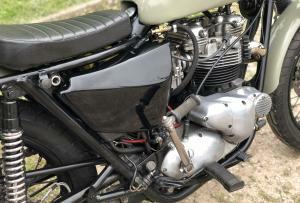 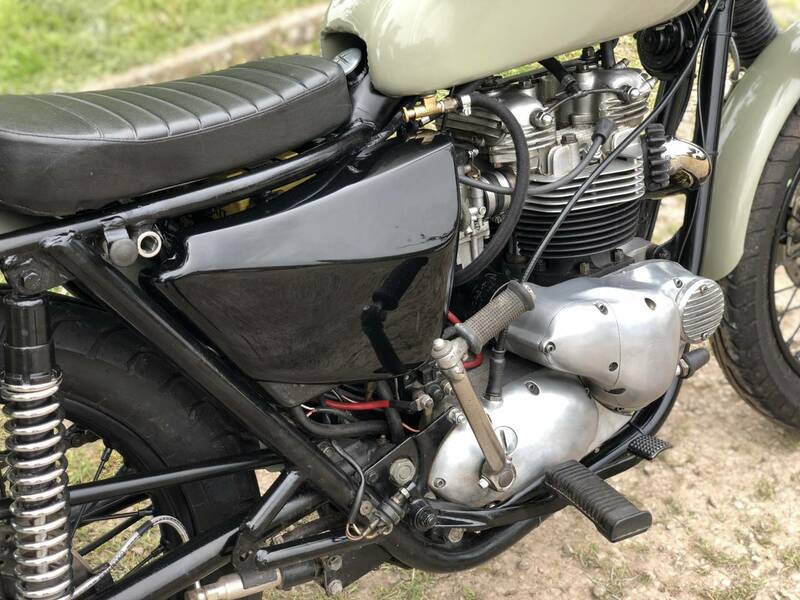 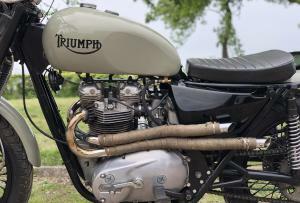 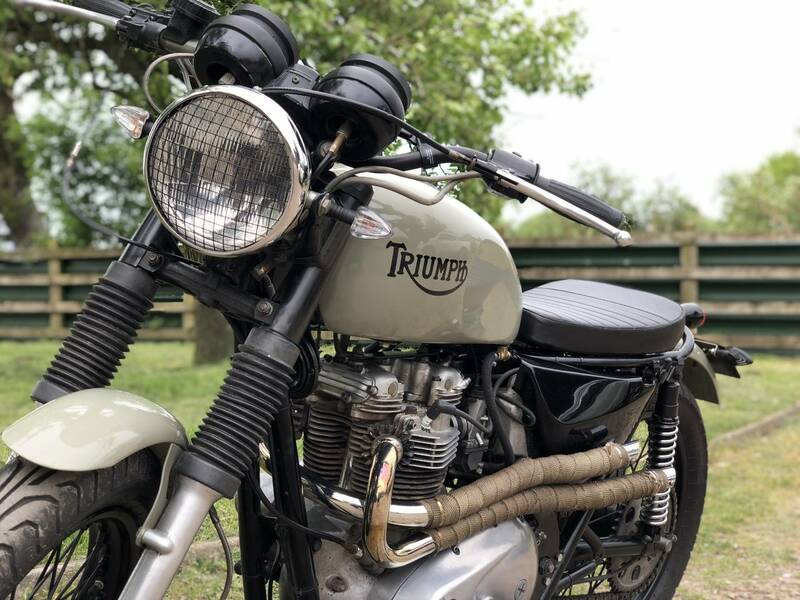 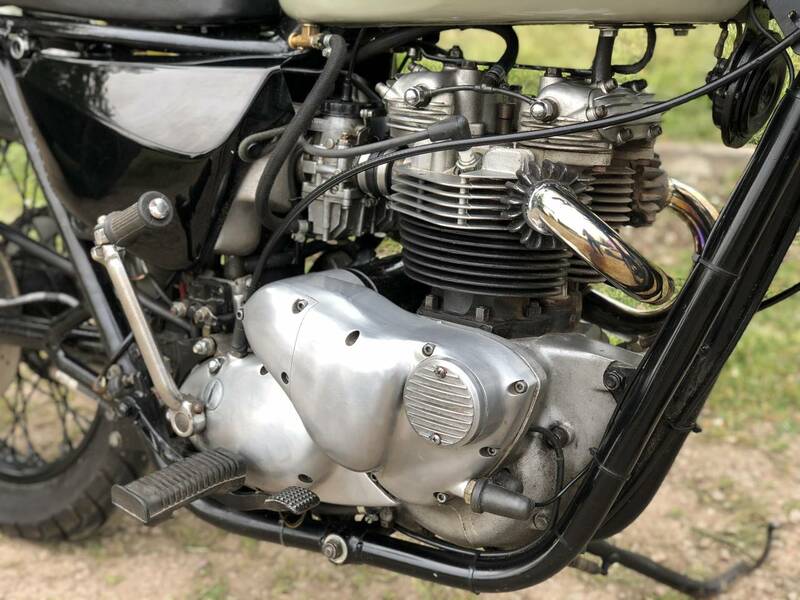 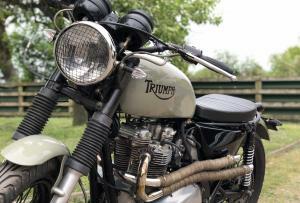 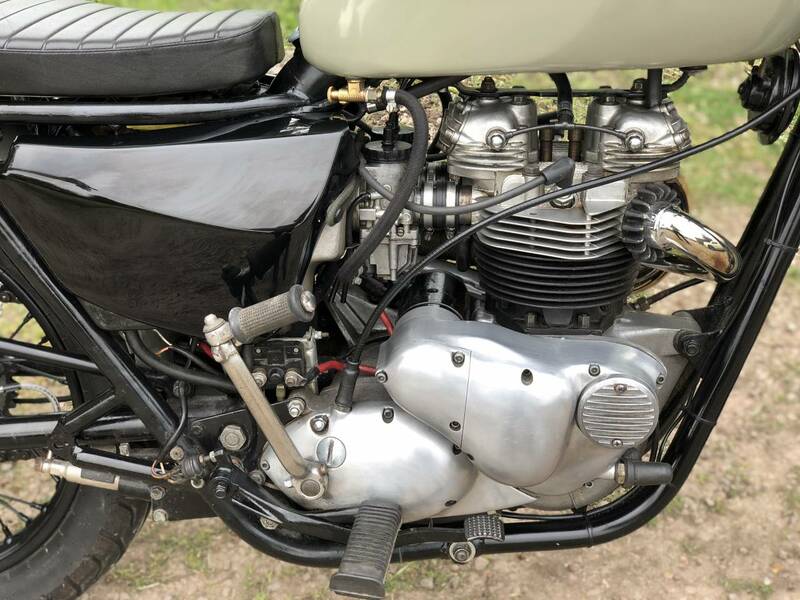 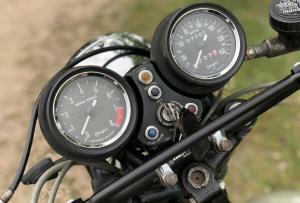 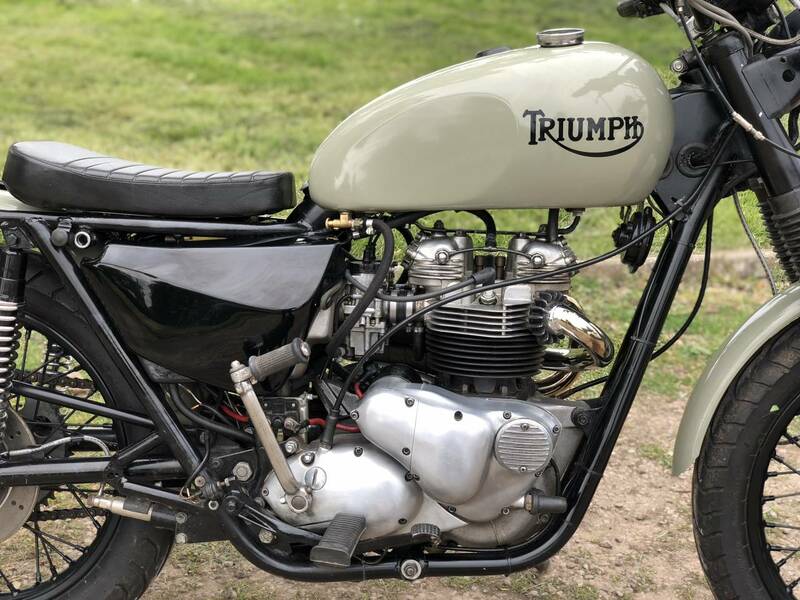 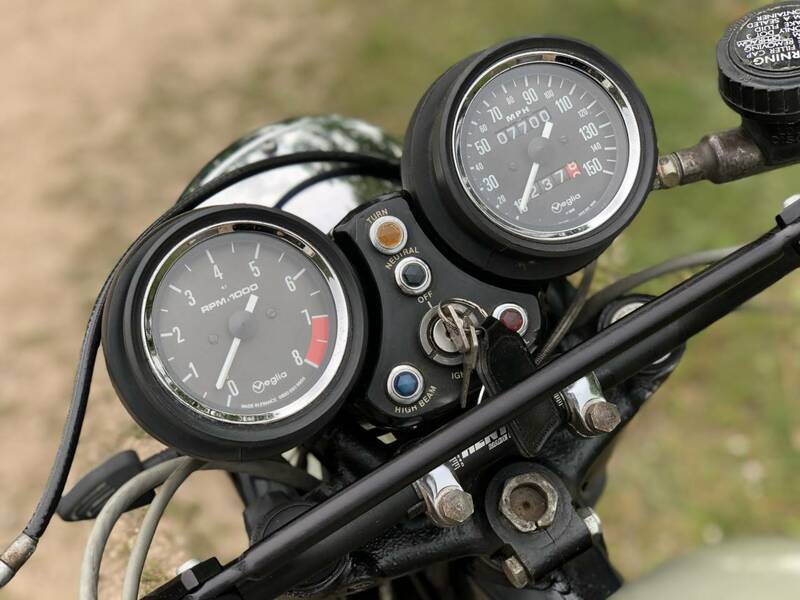 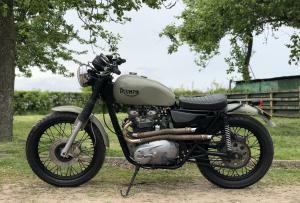 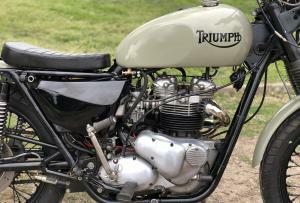 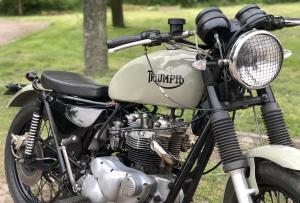 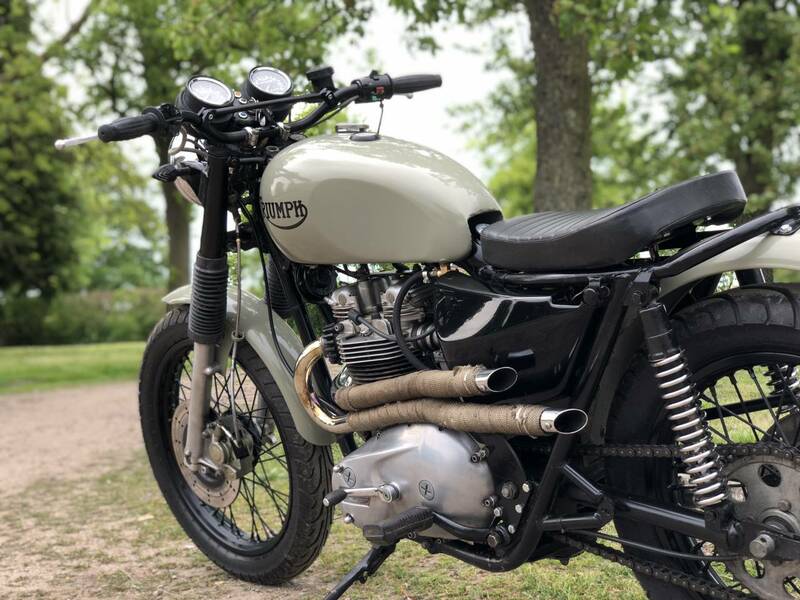 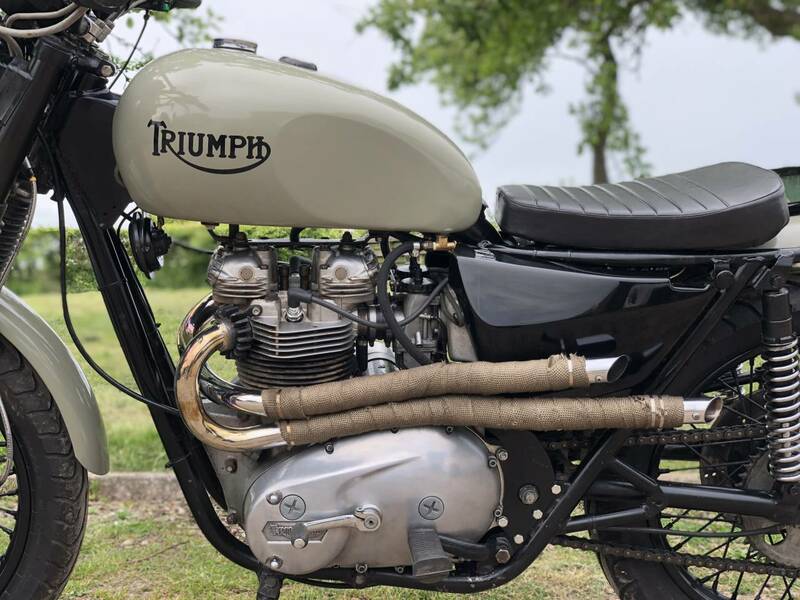 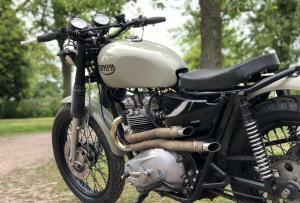 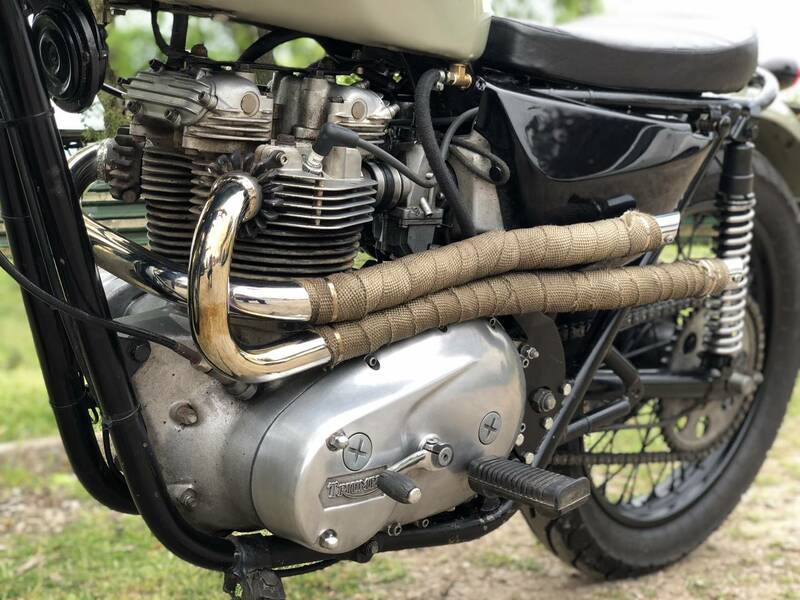 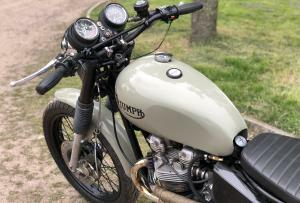 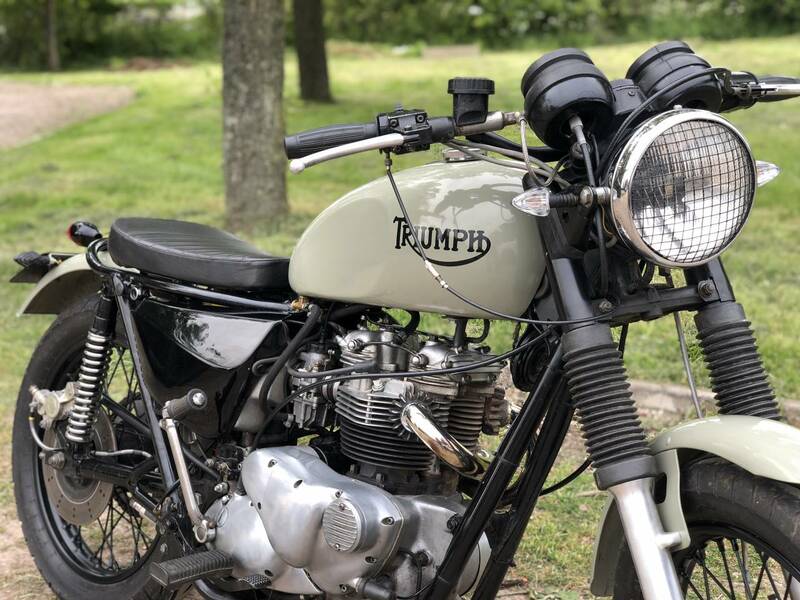 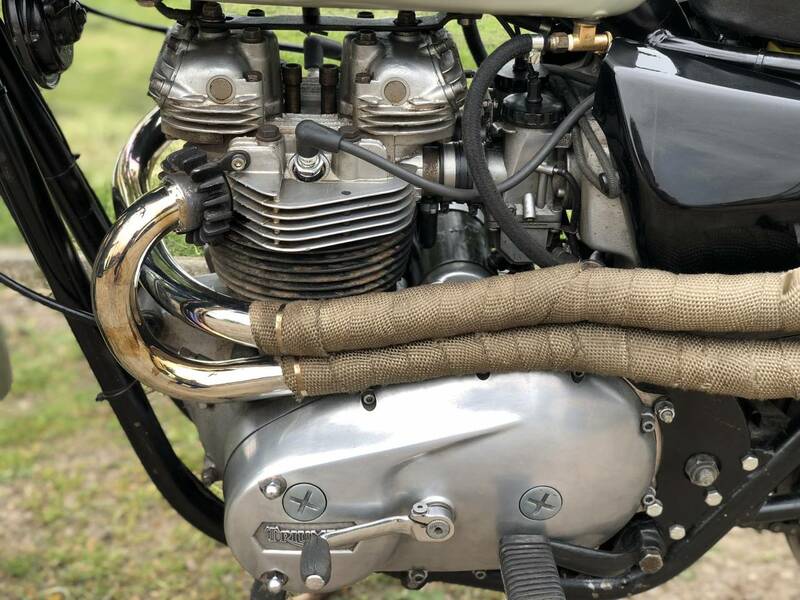 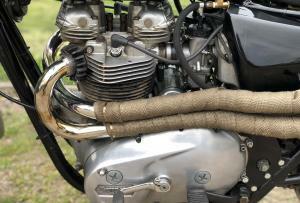 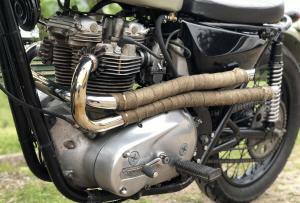 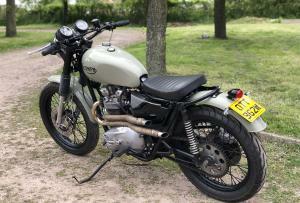 Triumph T140 ES 1981 Steve Mc Queen Style Bonny. 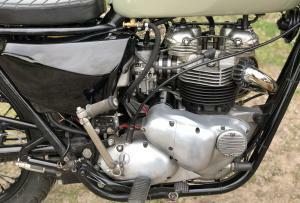 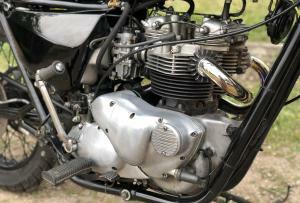 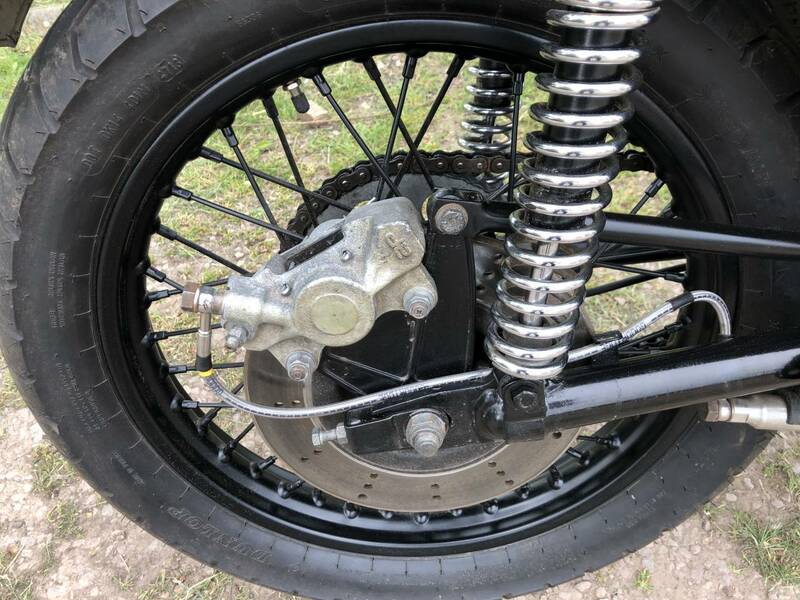 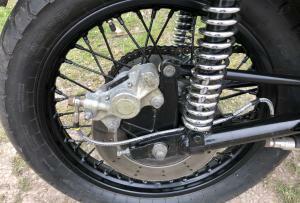 In Superb Condition , With The Electric Start Motor And Very Recent Top End Rebuild . 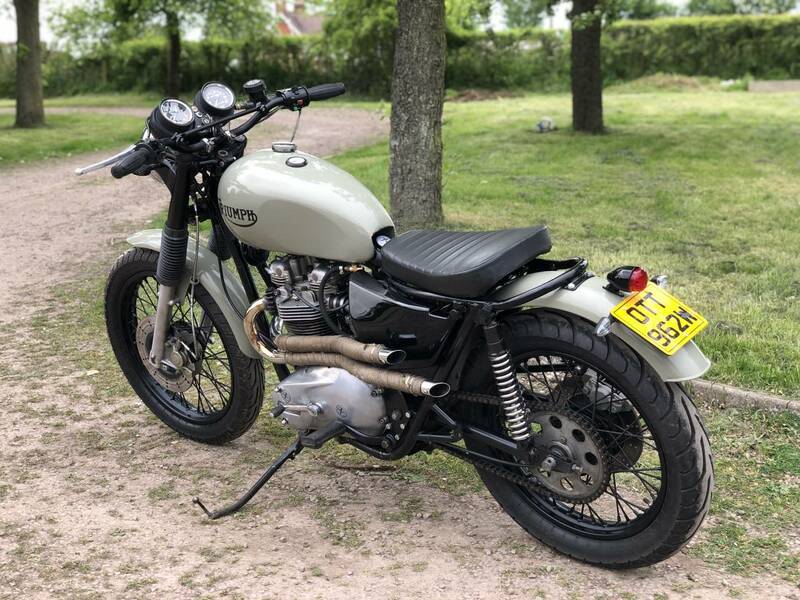 Looks Great ; Sounds Great And Rides Extremely Well , With First Push Of The Button Easy Starting , With Very Sweet And Crisp Engine. 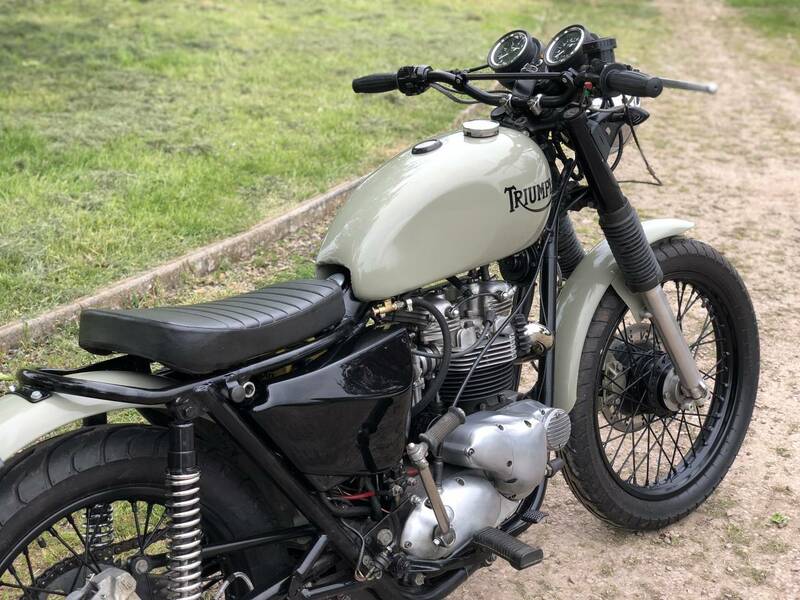 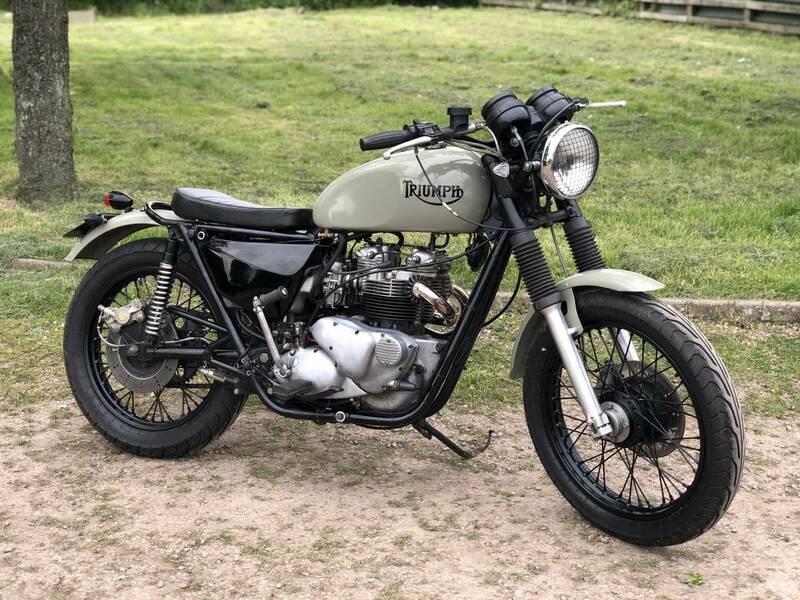 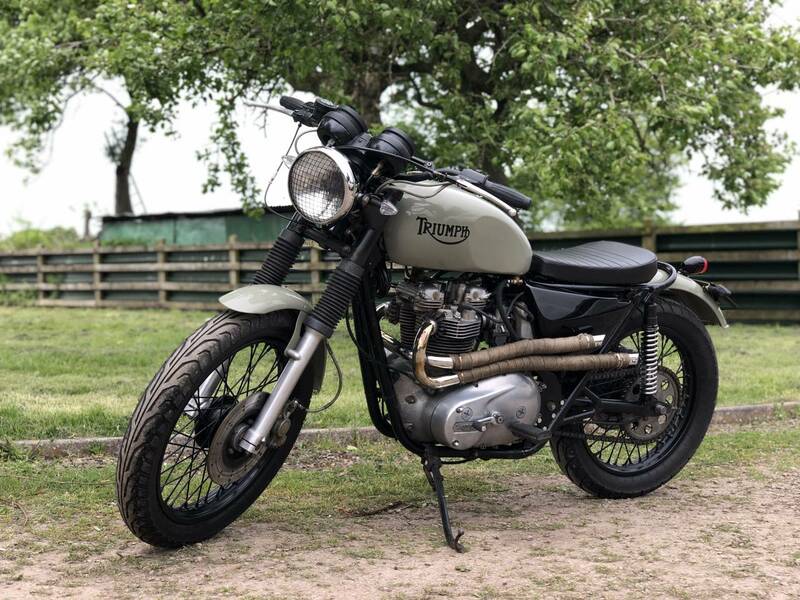 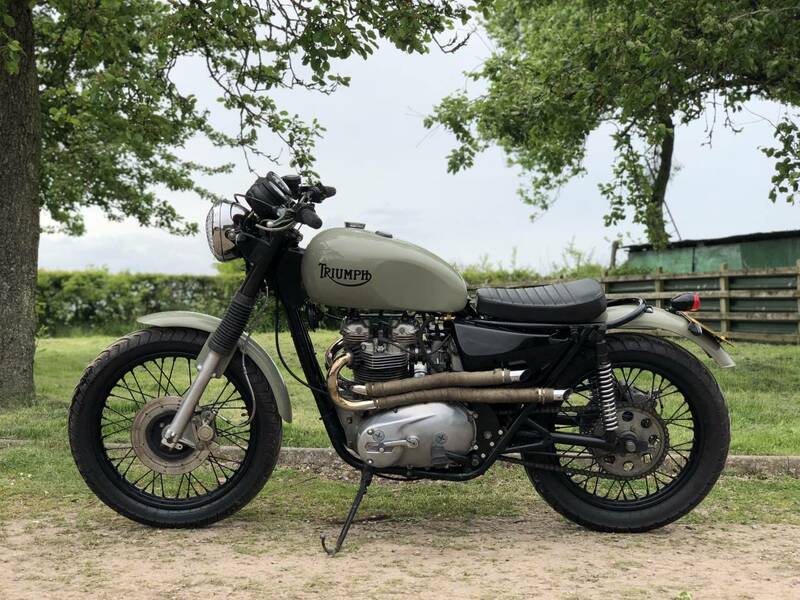 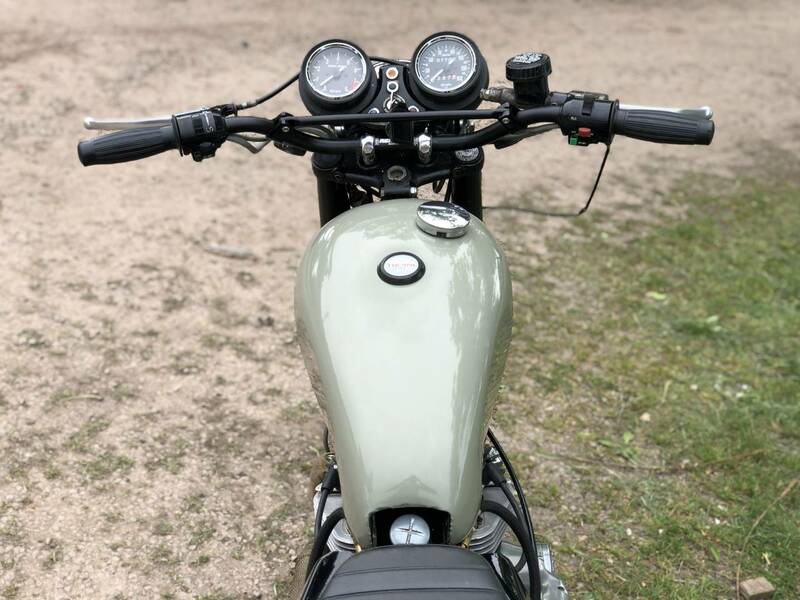 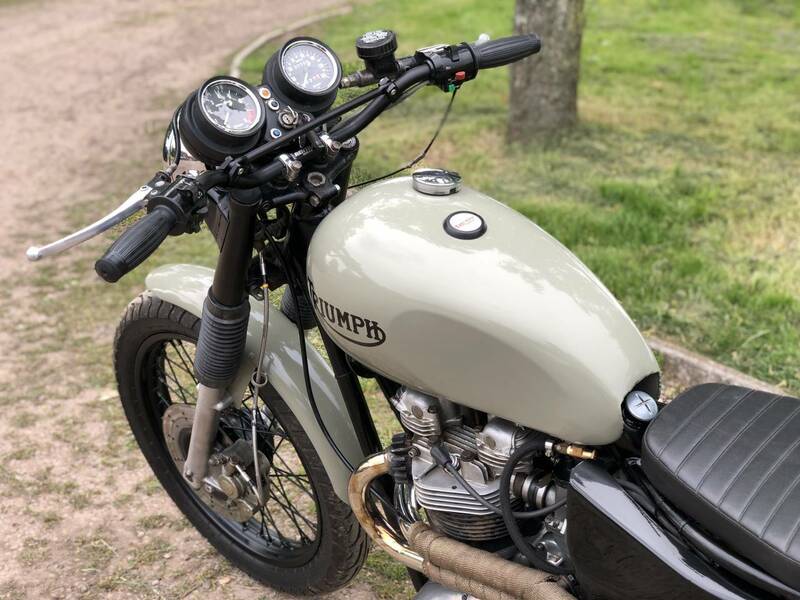 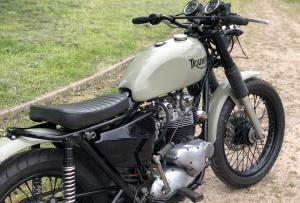 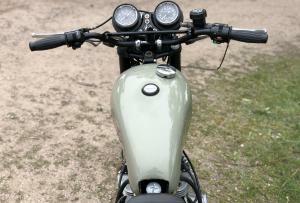 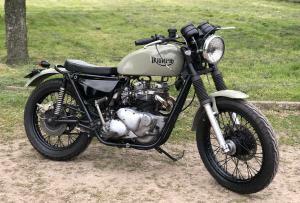 A " One-Off " Individual Bonny That's Very Well Put Together And Sorted And Ready To Ride Away ..